The Autoclave is the equipment which utilizes the pressure saturated steam for sterilizing goods quickly and reliable. It is applicable to be used in medical and health work, scientific and agriculture institutes. 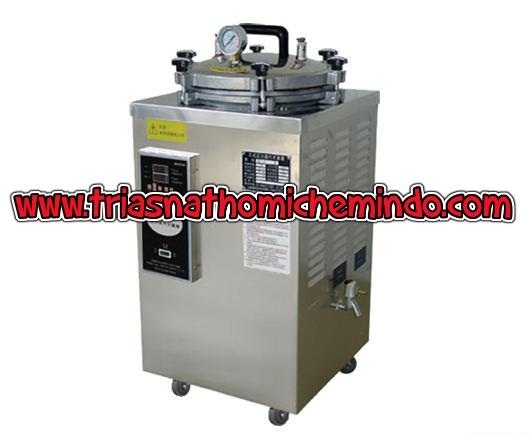 It is a perfect equipment for sterilizing the medical equipment's, dressings, glassware's, liquor culture mediums, etc.